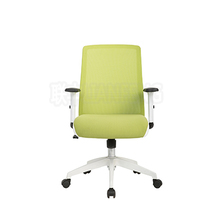 In the current work, especially office work, the demand for office chairs has become more and more. With the development of information technology, computers have become an indispensable part of many people's lives. Employees who are closely related to IT and computer work need to use the computer for a long time and do continuous and regular work. 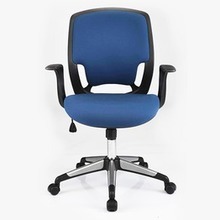 If the posture and sitting posture are incorrect, repetitive muscle strain and tired eyes can easily occur. 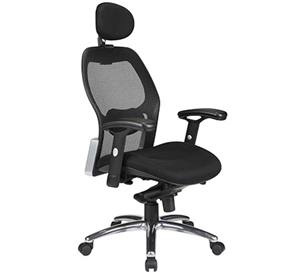 Assist the correct posture, office chair will play an important role. 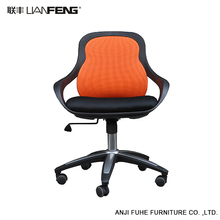 For an office chair, its firmness is not indispensable. 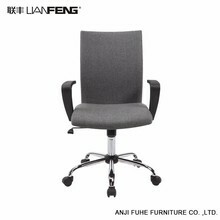 The office chair is a seat that is used for a long time and is frequently used. 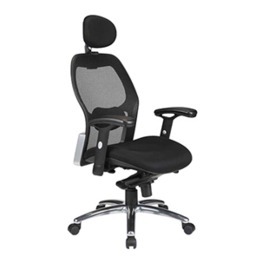 A qualified office chair can usually be used for 5 to 10 years. When it is not ideal, after a short period of use, malfunctions, loose screws, or noises will occur. This will greatly affect workers' emotions and work. effectiveness. 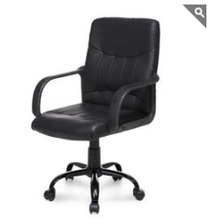 Also pay attention to the reliability of the office chair. 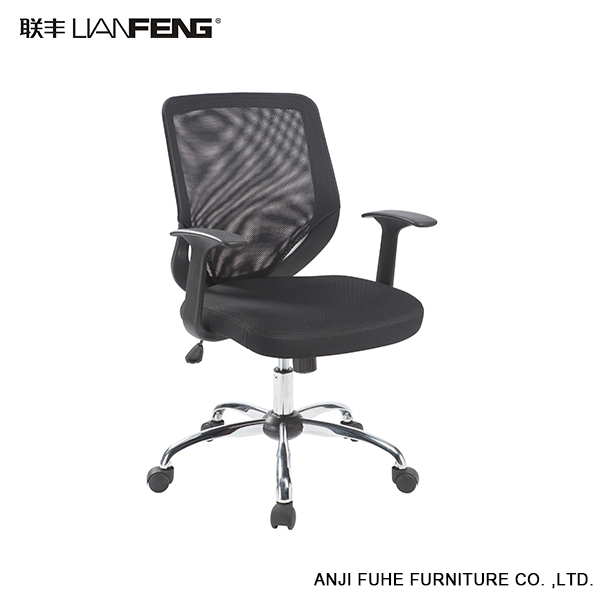 It is difficult for the office chair to distinguish the quality of the office chair when it is brand new. 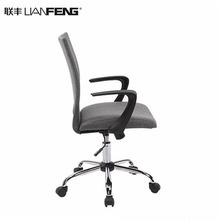 However, some inferior products have various problems after a period of time. Therefore, when purchasing a product, With particular emphasis on the identification of its quality.